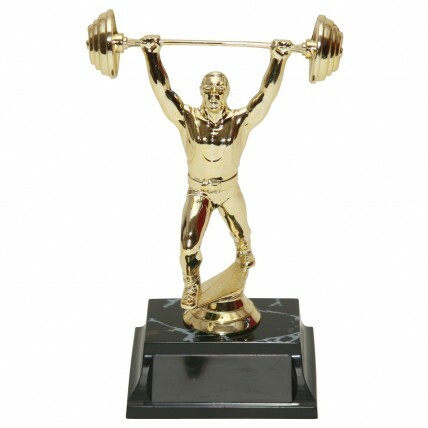 The Weightlifting Trophy features a gold tone male weightlifting figure posed on your choice of base. 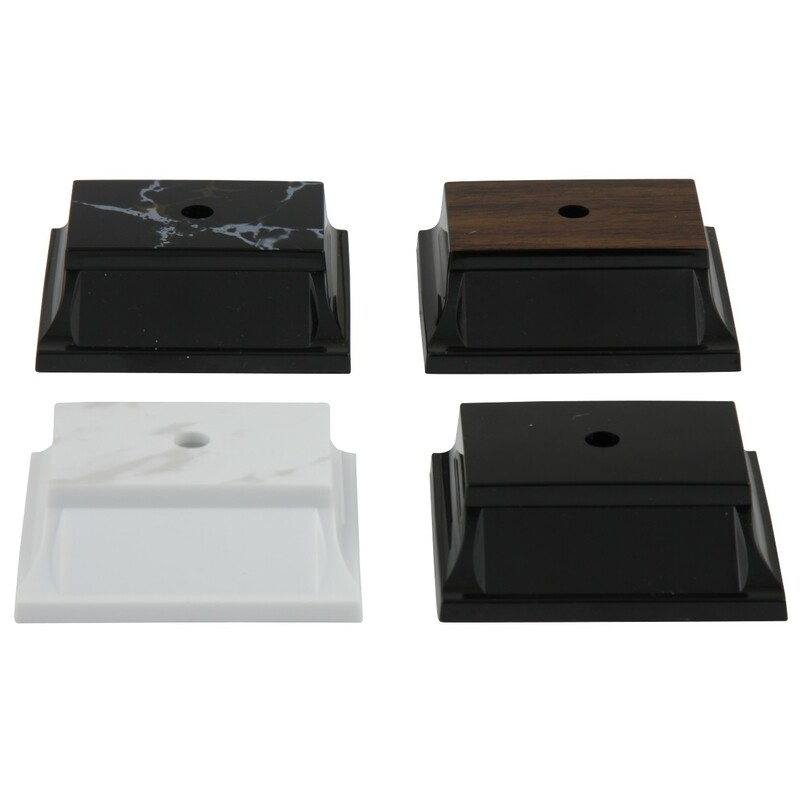 This powerful value trophy is approximately 6 inches tall and the price includes up to 3 lines of engraving. This weightlifting trophy makes a great corporate trophy for those team building events too!